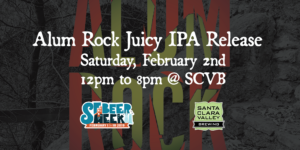 Alum Rock Juicy IPA is back! One of your favorite brews from 2018 is back and better than ever in 2019...Alum Rock is a juicy, hazy Double IPA featuring tropical fruit notes complimented by citrus-like hop flavors and aromas. 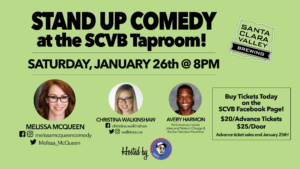 This limited edition release is sure to go fast, so get to the SCVB Taproom and get some on draft and in 16oz 4-packs to go! 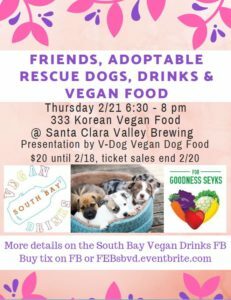 Amazing Vegan Food, Adoptable Dogs, Beer & Friends!